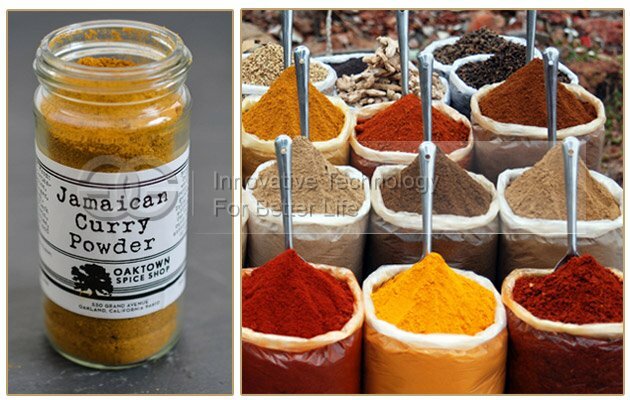 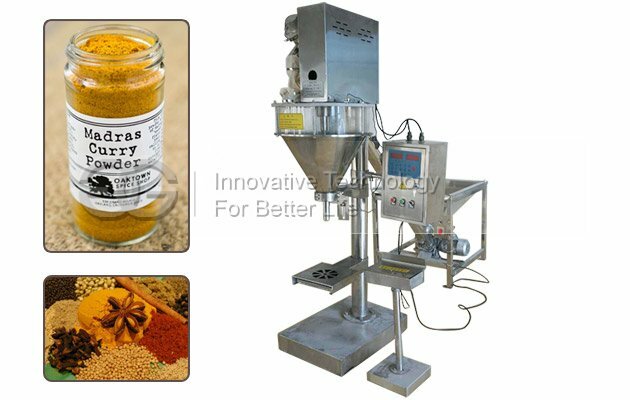 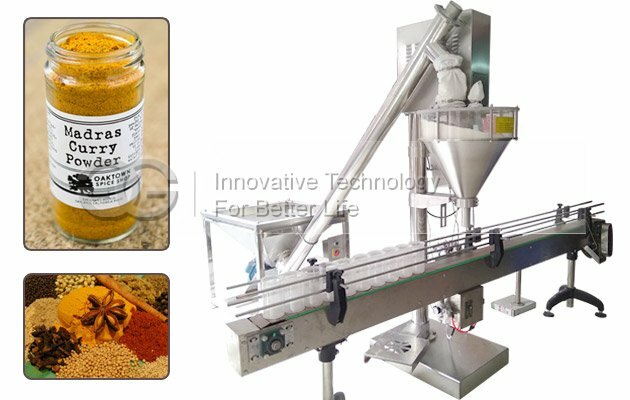 Suitable for filling curry powder, milk powder, coffee, juice powder, albumen powder into cans or bottles. 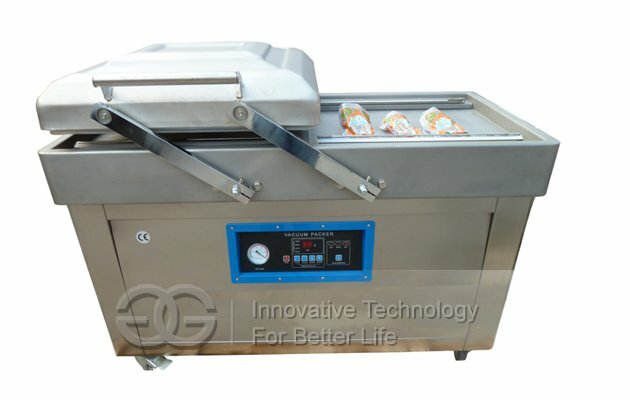 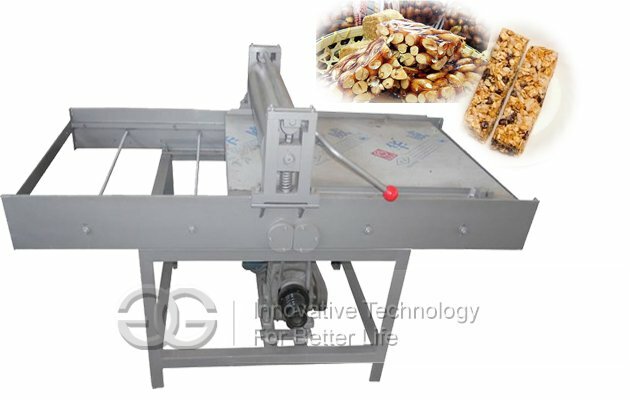 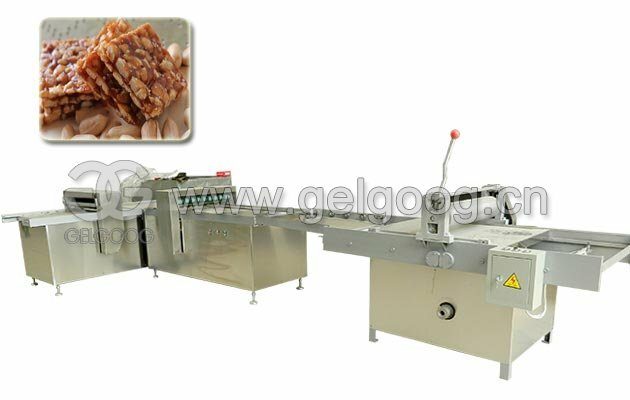 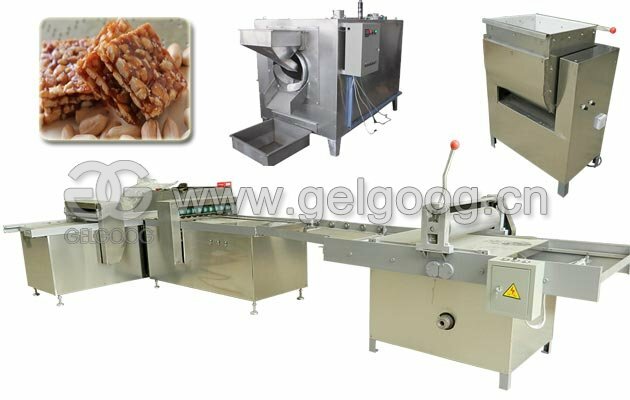 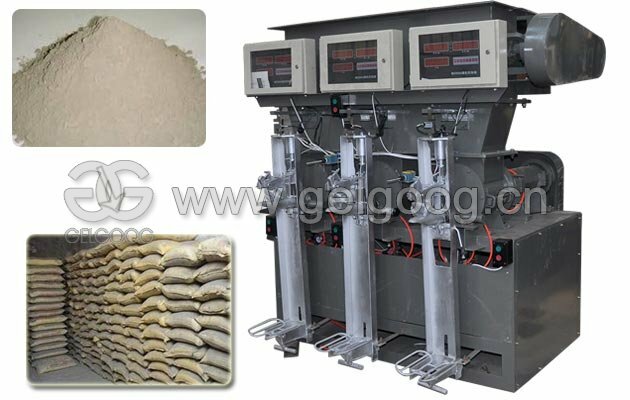 Reasonable machine structure and layout, change the packing varieties, cleaning up is extremely convenient. 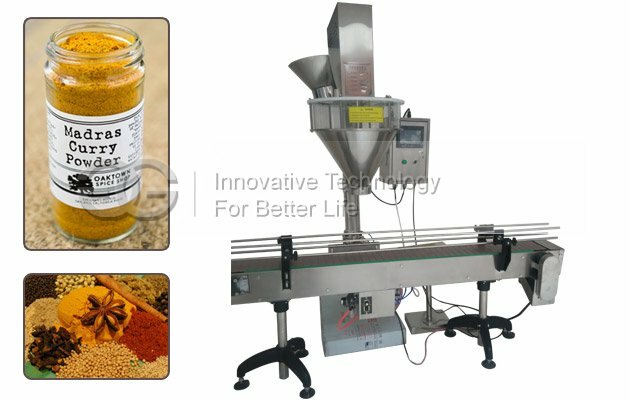 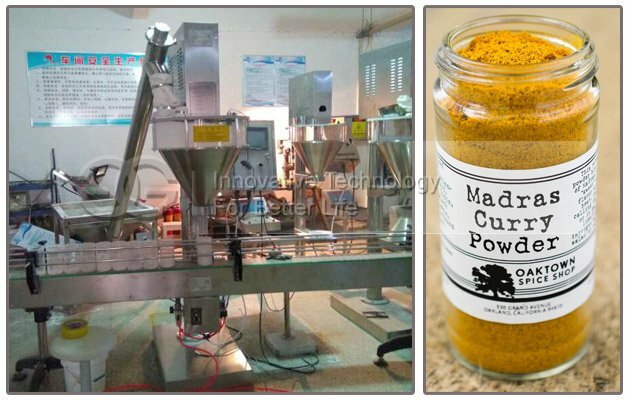 Automatic curry powder filling machine adopts two sets of different sizes of packing unit: prepacked and supplement to fill; Three sets of servo motor and Siemens color touch-screen, fully enhance the precision and packing speed, suitable for packaging all kinds of powder, superfine powder materials, such as milk powder, rice flour, coffee, monosodium glutamate, solid drink, glucose, food additives, curry powder, carbon powder, fire extinguisher filling material and other chemical raw materials etc..
7, Replace spiral attachments, can adapt to superfine powder to large particles, many other materials.